Can you solve the puzzles, solve the mystery, and escape the room before time runs out? Find out on June 15th. Meet at 12:15PM at the Brunelle theatre parking lot to carpool over together to Escape Sacramento for a cooperative, real life escape room. An escape room is a cooperative, puzzle game that challenges your mind; you have 60 minutes to escape a room by working together as a group to solve a series of puzzles. Price is $29/person ($25 for students with ID). 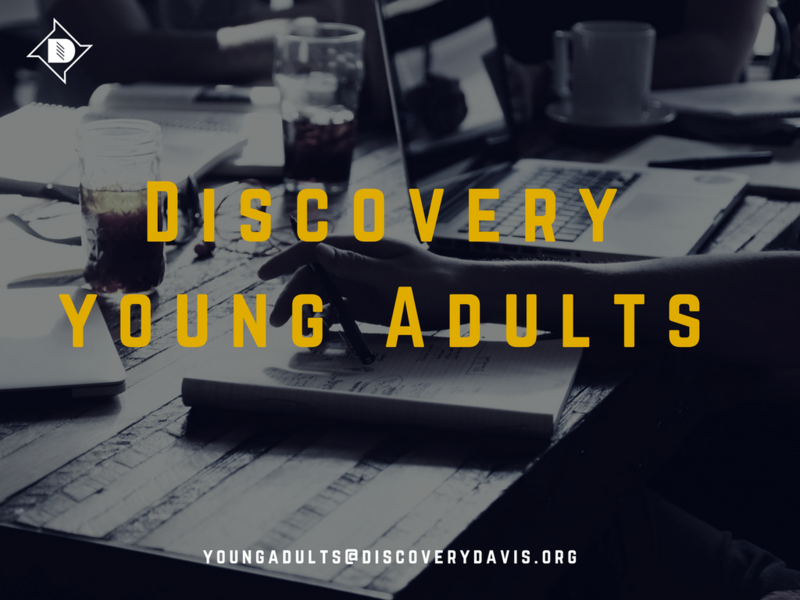 RSVP by emailing YOUNGADULTS@discoverydavis.org by June 8 so we can book the correct number of spots.